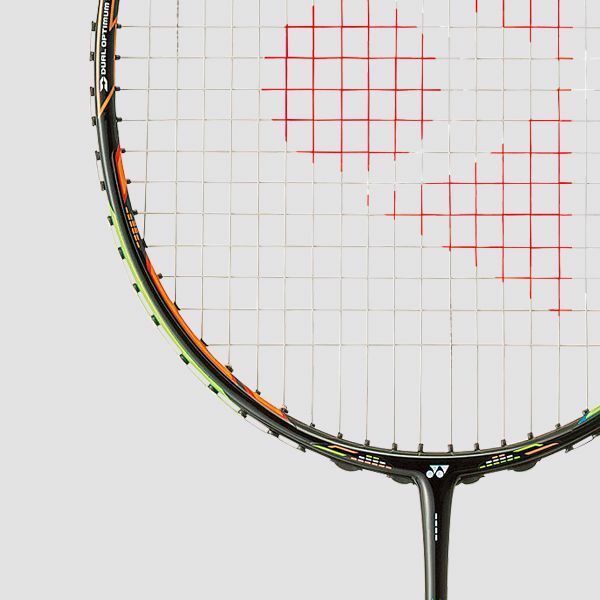 The DUORA10 is specifically designed to give players a more offensive edge on both their forehand and backhand. 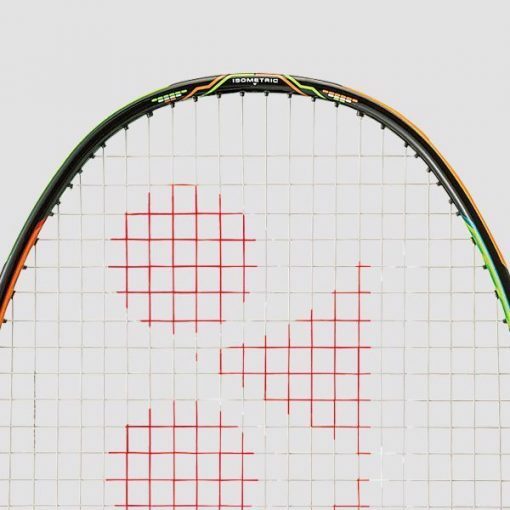 The racquet is equipped with Yonex’s DUAL OPTIMUM SYSTEM—an innovative racquet design that features differing frame shapes on either side of the racquet head. 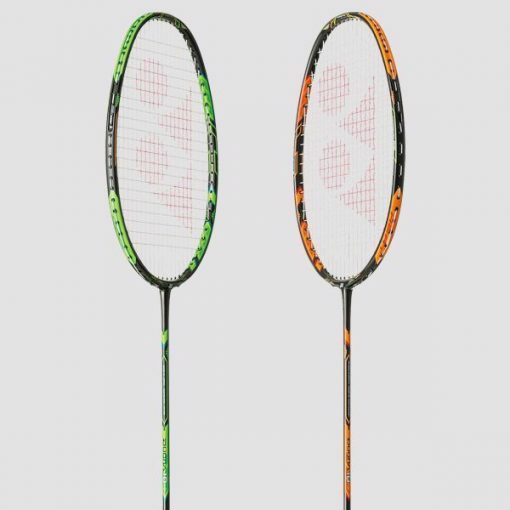 One side of the frame is box-shaped to put more power into smashes, while the other is aero-shaped to put more speed on returns. Thanks to this dynamic dual design, players can command the court effectively with both their forehand and backhand. 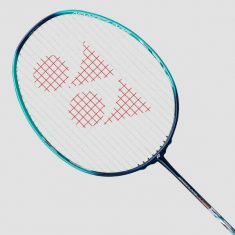 The racket also introduces NANOMETRIC DR: A new carbon material developed by Yonex based on our unique NANOSCIENCE technology. 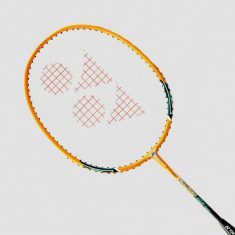 Created from a material originally developed for next-generation space aviation by Toray Industries, Inc., this marks the first time it has been used within the racquet industry. 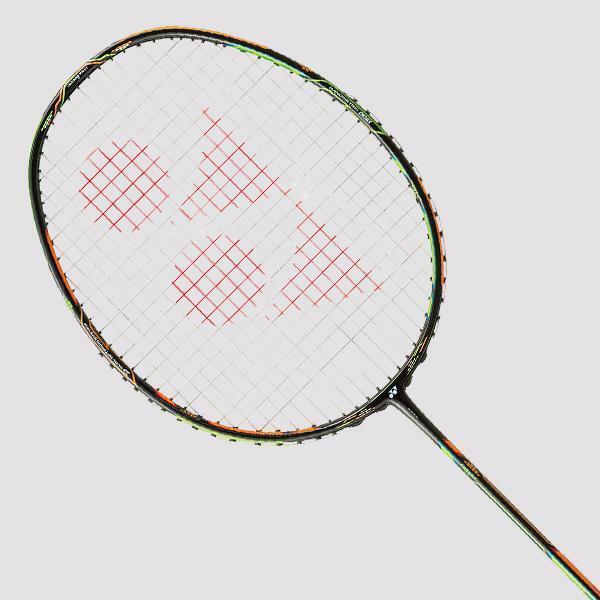 By combining firm shuttle hold and high repulsion, NANOMETRIC DR puts the DUORA into a class of its own. 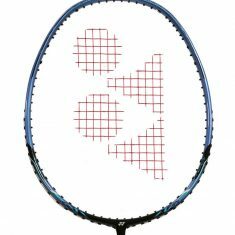 DUORA10: Forehand meets backhand with a dynamic dual design. 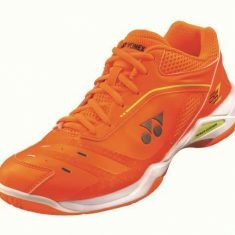 Be the first to review “YONEX DUORA 10 3UG4, ORANGE/GREEN” Click here to cancel reply.